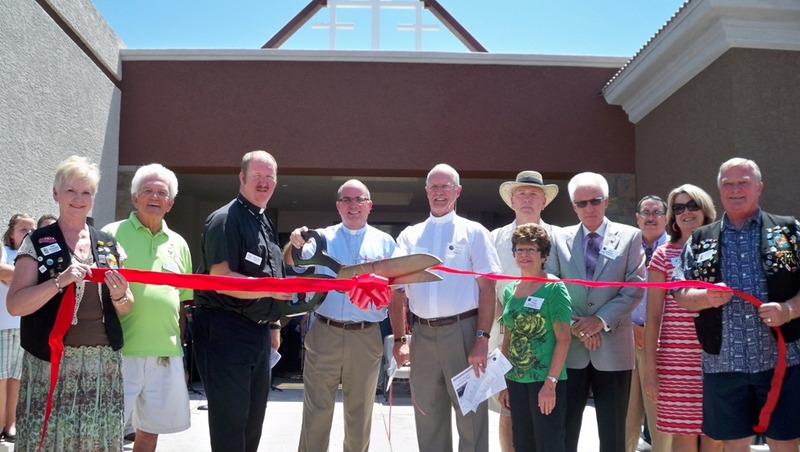 The Lake Havasu Area Chamber Ambassadors held a ribbon cutting ceremony for Mount Olive Lutheran Church celebrating the completion of its expansion project. 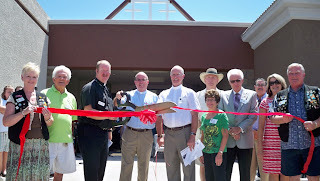 Mount Olive Lutheran Church started the expansion project in February of 2011 using only local contractors in order to keep business flowing into our local economy. The addition includes an expanded sanctuary, new nursery, front entrance, music room and coffee café. For more information visit Mount Olive Lutheran Church at 2170 Havasupai Blvd.